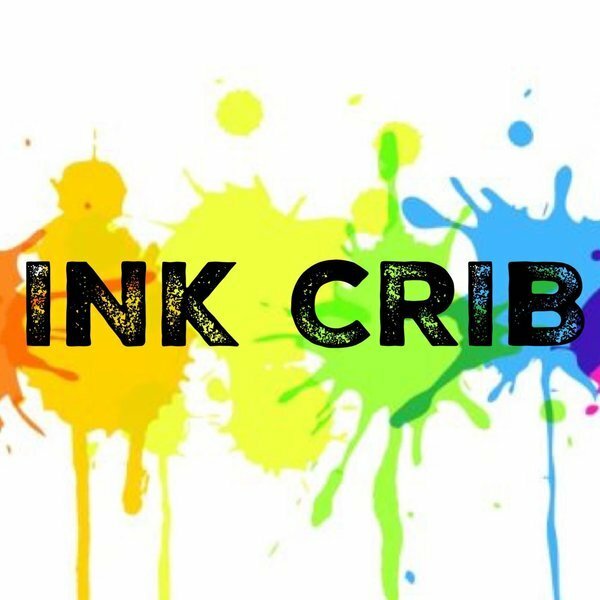 Choose 5 of your favorite ink from the list below! 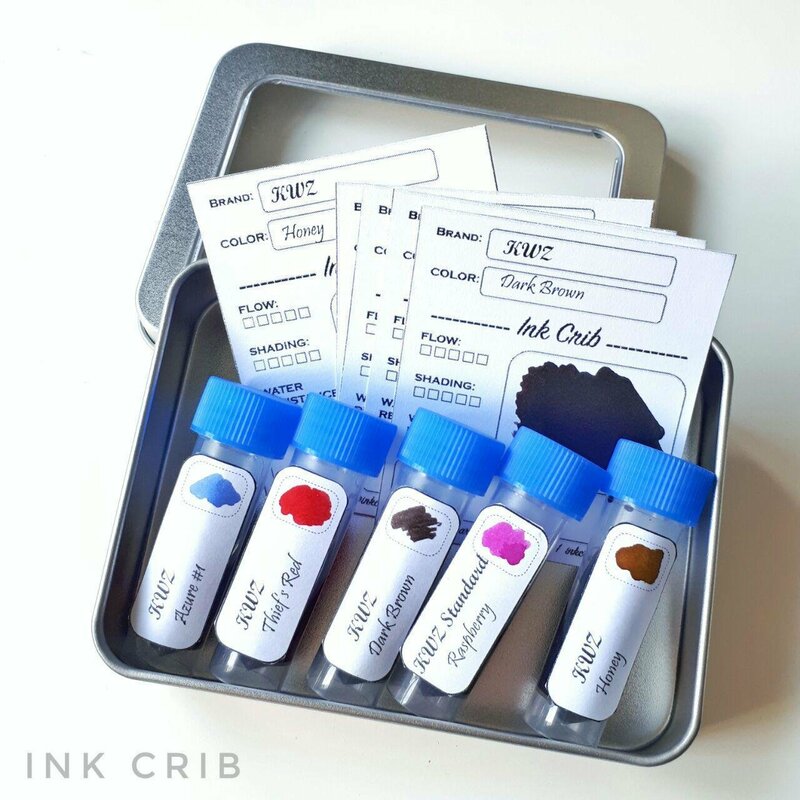 All inks depends on availability. Disclaimer: Do note that pictures of ink samples may differ from reality as its subject to lighting and camera used.